Mechtex established in 1967 introduces BLDC Motors with Spur Gearbox, This BLDC Geared motor is available in variants such as Output speeds, Ratios, Output shafts, Supply voltage....etc. This unit is also possible to deliver with its Controller to operate various functions of motors effectively. This BLDC Geared Motor is available in variants such as Output speeds, Ratios, Output shafts, Supply voltage etc. This unit is also possible to deliver with its Controller to operate various functions of motors effectively. 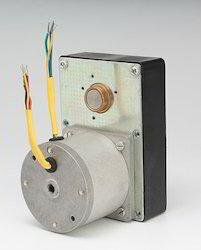 Mechtex established in 1967 introduces BLDC Motors with Worm Gearbox, This BLDC Geared motor are available in variants such as Output speeds, Ratios, Output shafts, Supply voltage etc. This unit is also possible to deliver with its Controller to operate various functions of motors effectively. 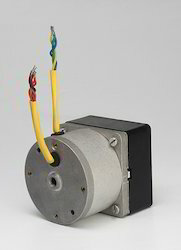 Looking for Brushless DC Geared Motors ?